A resident is an MD who is completing additional training in their specialty area, usually in a teaching hospital. During their residency program, they care for patients under the supervision of the attending doctor.RelevanceMedical residency is a minimum of three years for primary care physicians and some other specialties, and up to five years for surgical specialties. 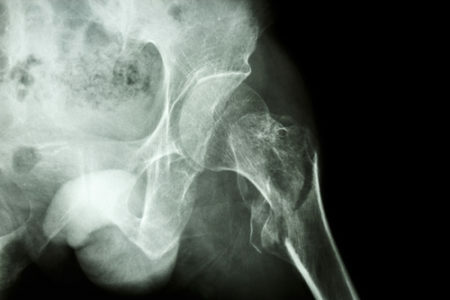 In the U.S, there are 300,000 hip fractures a year in people 65 and older, and that number is going up.